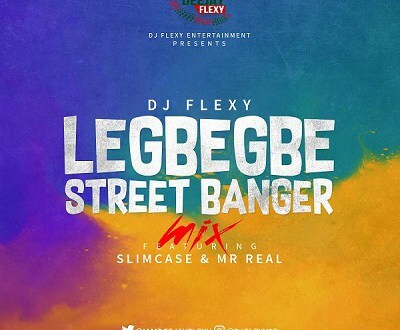 Dj Flexy has just released a hit banger mixtape. After getting Known in the music industry through his hit collaboration track Oshozondi with Slimcase, He decided to drop a mixtape with great energy. Fully loaded with much interesting tracks.